CNPC – the largest producer and supplier of oil and gas in China, taking the third place among the 50 largest oil companies in the world and the 4th place in the rating of the 500 largest companies in the world for 2014. 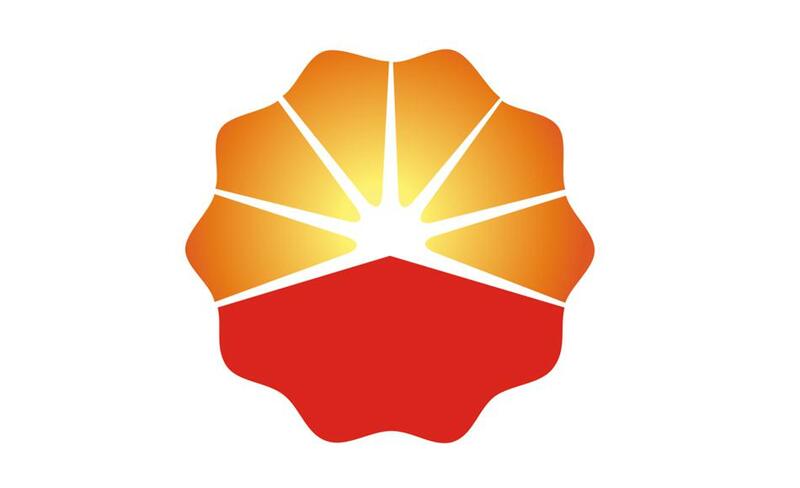 In addition, CNPC is one of the main suppliers and contractors in the oil and gas industry worldwide. The company came to Kazakhstan in 1997. Currently, the corporation carries out operations such as oil and gas investment, engineering and technical maintenance of oil and gas fields. Investment transactions of the corporation in the field of oil and gas in Kazakhstan include mainly oil and gas project in Aktobe, North Buzachi oil project, project of the oil company of Kazakhstan, project on development of five oil fields KAM and ADM, and two exploration projects. At the same time, the corporation is a contactor for construction of Kazakhstan-China oil pipeline, Kenkiyak-Atyrau oil pipeline, Kazakhstan – China gas pipeline, facilities for the storage and transportation of oil and gas, and jointly with the Kazakh side also carries out their operation. In addition, CNPC provides services on geophysical exploration, drilling, logging, GTI and testing wells, working in wells, as well as civil engineering.